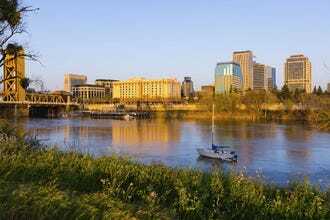 The 50 destinations that serve as state capitals in the USA represent an incredibly diverse assortment of cities – everything from huge metropolises to tiny towns. We asked USA TODAY 10Best readers to vote for their favorite from a list of 20 nominees, and the winners might surprise you! 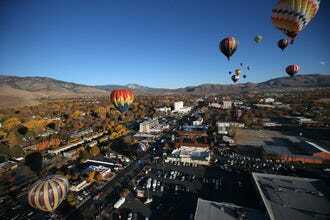 Carson City, a small town of 50,000 (and growing), offers inexpensive lodging and food in a picturesque setting. Among the capital's attractions, often overlooked in favor of the glitz of Vegas, are the governor’s home a couple of blocks off the main street and the Nevada State Museum housed in the old mint where the famous “CC” silver dollars were produced. 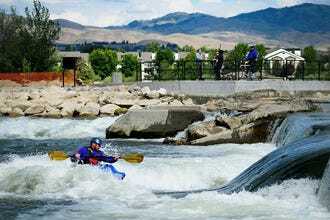 Lake Tahoe and Reno are nearby, making Carson City an excellent base from which to explore the Sierra Nevadas. It’s hard to beat the Inside Passage views from this Alaskan hillside capital that also has a glacier within its city limits. 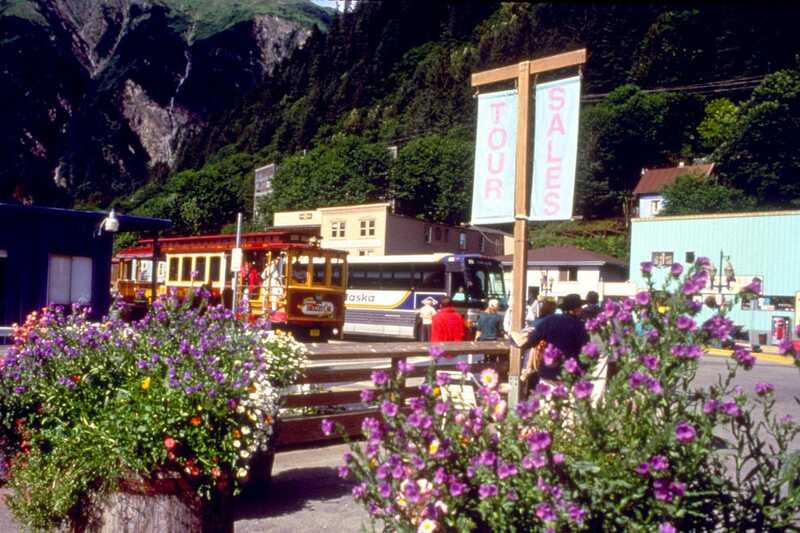 While it requires a boat or plane to get there, Juneau is a great walking town with lots to see and a diverse dining scene. A pint at the Alaska Brewing Company makes for an ideal late afternoon outing. 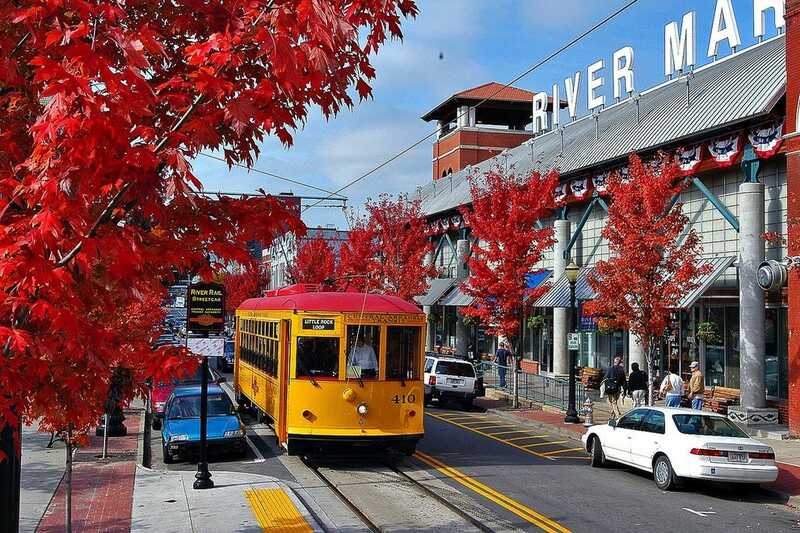 A downtown renaissance has transformed Little Rock into a city with culture, cuisine and abundant outdoor activities. Visitors can rent a bike and pedal the 16-mile loop along the Arkansas River Trail, visit the Clinton Presidential Center and the Little Rock Central National Historic Site, a National Park Service unit that interprets the crucial role played by the school in the civil rights struggle. 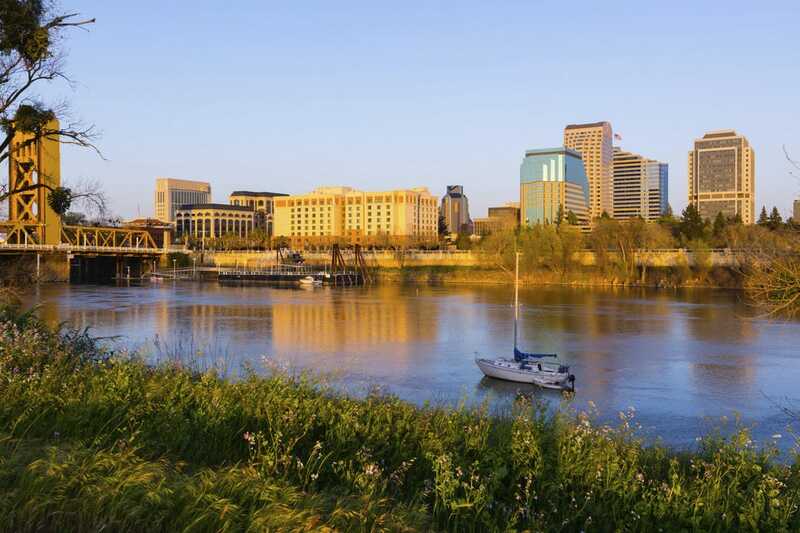 Sacramento claims over ten theaters, two professional theater companies, many museums, Old West heritage and the beautiful Cathedral of the Blessed Sacrament. However, it's Old Sacramento along the waterfront that really sets it apart. 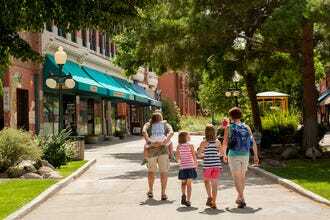 This historic district boasts restaurants, shops and museums, including the popular California State Railroad Museum with restored cars, locomotives and illustrated displays in six buildings. 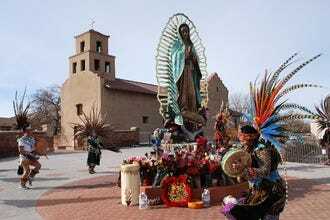 From its array of art galleries to its extraordinary museums and architecture, this adobe city is unlike any other in the country. 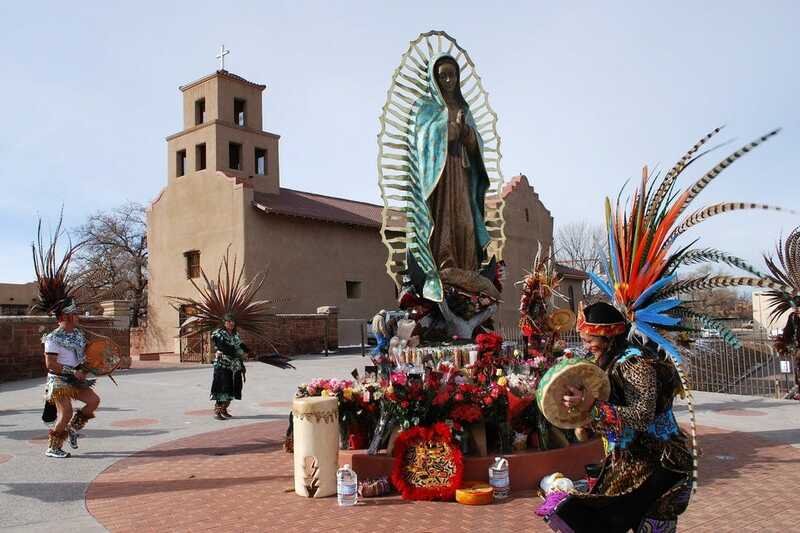 Travelers can stay at downtown’s historic La Fonda, walk to the Plaza where they'll discover handmade jewelry and enjoy some of the Southwest’s best cuisine and explore the art galleries and adobe homes on winding Canyon Road. 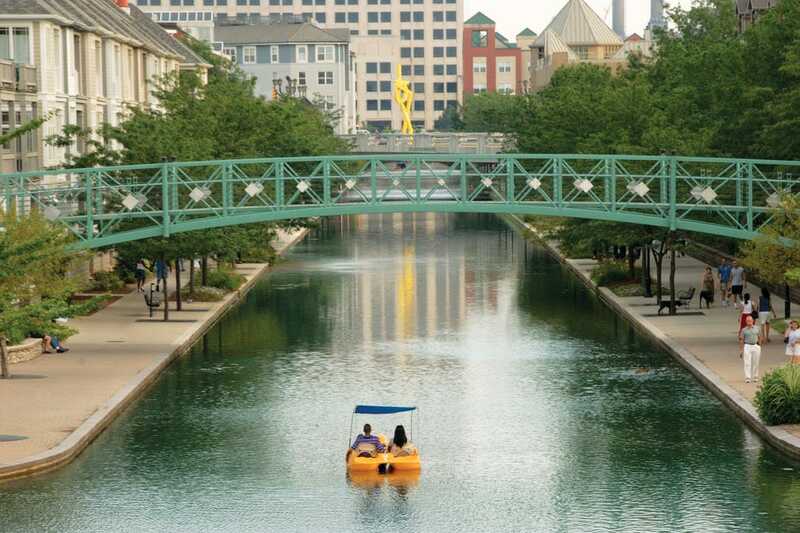 Long considered one of the Midwest’s premiere cities, Indy offers visitors a vibrant downtown with a large urban park, canal with gondola rides and stellar hotels and restaurants, like the splurge-worthy St. Elmo’s Steak House named for the patron saint of sailors. For racing fans, there's always the Indy 500, and the Indianapolis Children's Museum (the country's largest) is always a hit with families. 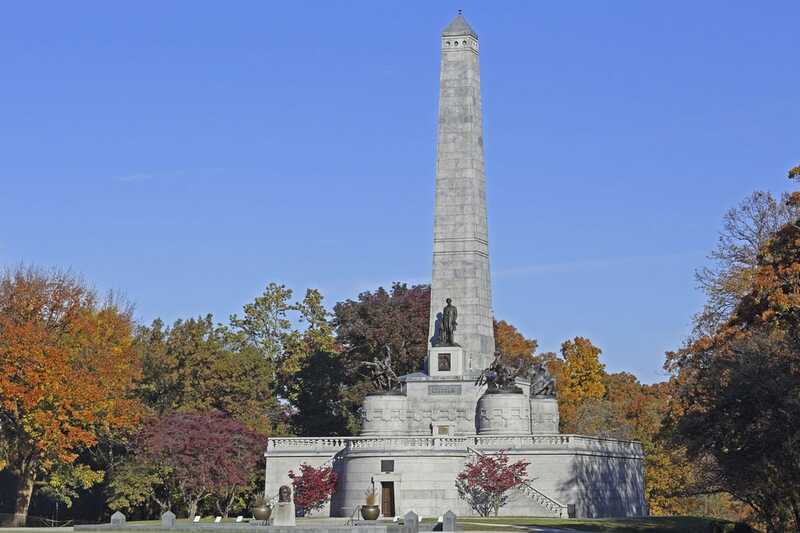 The Illinois capital is a worthwhile stop if only to visit Abraham Lincoln’s home (the only one he ever owned), law office, tomb and the Old State Capitol where he gave his famous “House Divided ” speech. Art is an important part of the city’s cultural scene with the work of 60 local artists under one roof at Studio on 6th . The Legacy Theatre offers concerts, comedy, lectures, and Broadway musical events. A 7-mile interurban trail is available for hikers and bikers. 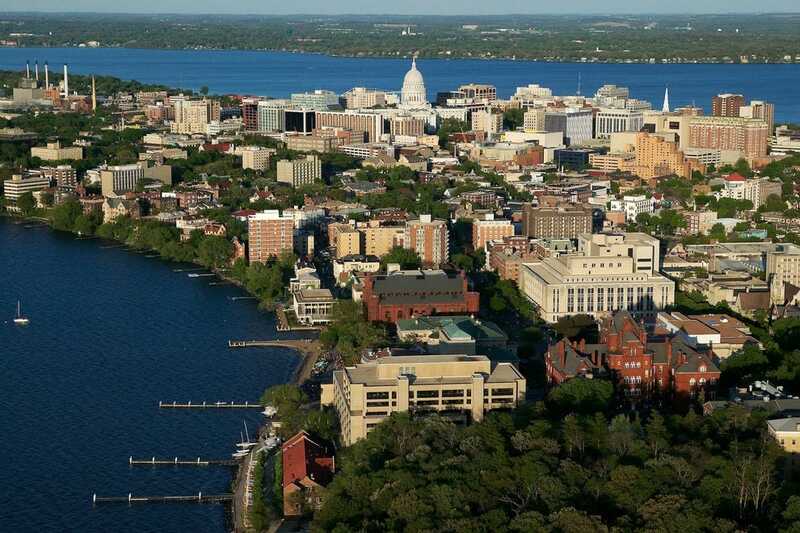 As home of the University of Wisconsin, it isn’t surprising that Madison is filled with museums, galleries, funky shops, beautiful gardens and performing arts. 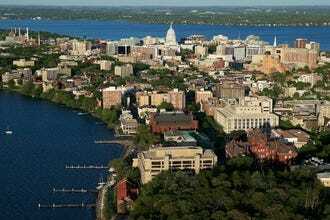 The Wisconsin capital also offers a wide range of sporting activities (it's one of America's most bike-friendly cities) and nightlife so there's never a lack of things to do. 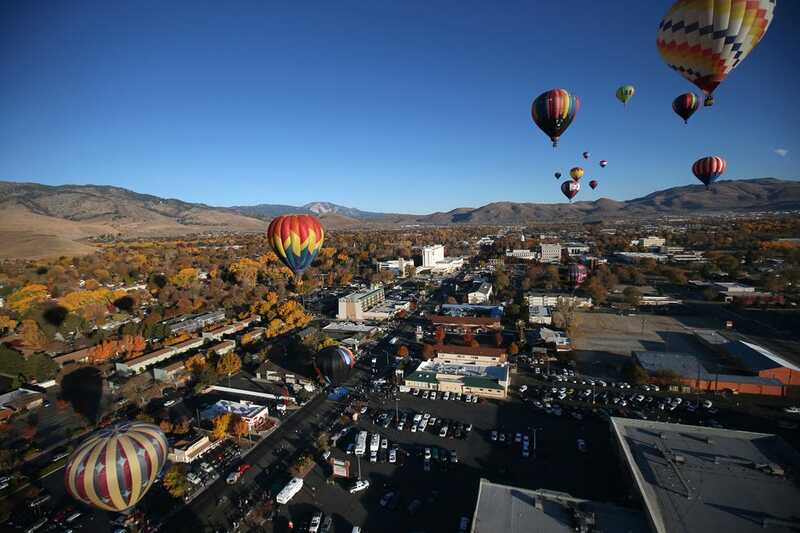 Winning by a sizable margin was Carson City, Nevada, a small town of about 50,000 with some excellent historical attractions and a location convenient for exploring nearby Lake Tahoe and Reno. 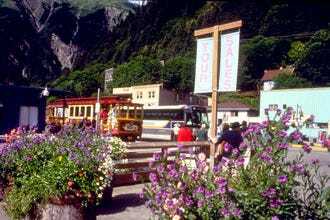 Runner-up Juneau proves that bigger isn't always better; the Alaskan capital city doesn't even have a road leading in or out, but it does have a glacier within its city limits (and not many cities can claim that!). Little Rock, Boise and Sacramento also finished in the top five ahead of some pretty heavy hitters – certainly an honor to be proud of. A big congratulations to all the winners (and keep this list handy for planning your next vacation). Larry Bleiberg is a veteran journalist with magazine, newspaper and web experience. He served on a Pulitzer Prize team, is a seven-time Lowell Thomas Travel Journalism Award winner and was honored for producing the best newspaper travel section in North America. Learn more at LarryBleiberg.com or facebook.com/larry.bleiberg. 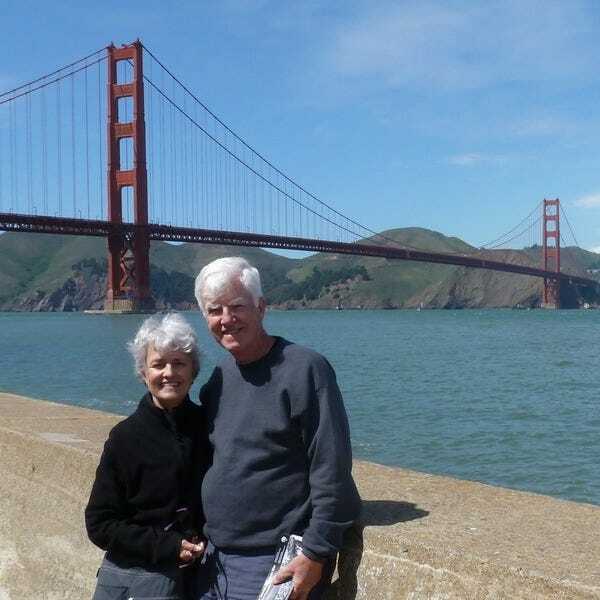 David and Kay Scott have been traveling since the late 1960s and writing about it since the 1970s, when they authored their first three-volume series of books about America's national parks. 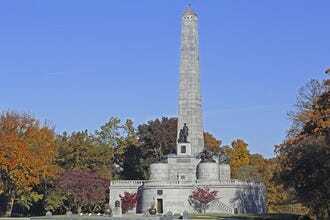 They subsequently authored Complete Guide to the National Park Lodges (Globe Pequot) plus numerous travel articles for newspapers and magazines. The Scotts have discussed travel on various radio programs and twice been interviewed on NBC's Today. They are contributors to USA TODAY. Read more about them here.